I want to get serious here. I adore this film, with its grim realty of the Holocaust and its story about an unlikely savior who saves over a thousand Polish Jews from uncertain death. Keep in mind, this quiz my contain some historical references, so if you don't know them, don't worry. You'll do fine. 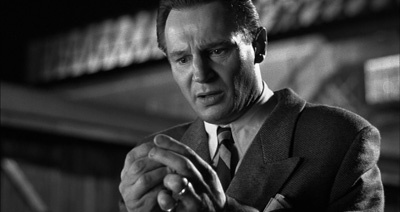 With that said, How well do you know Schindler's List?